'The Ghost Bride' will also be shot in various locations in Malaysia. 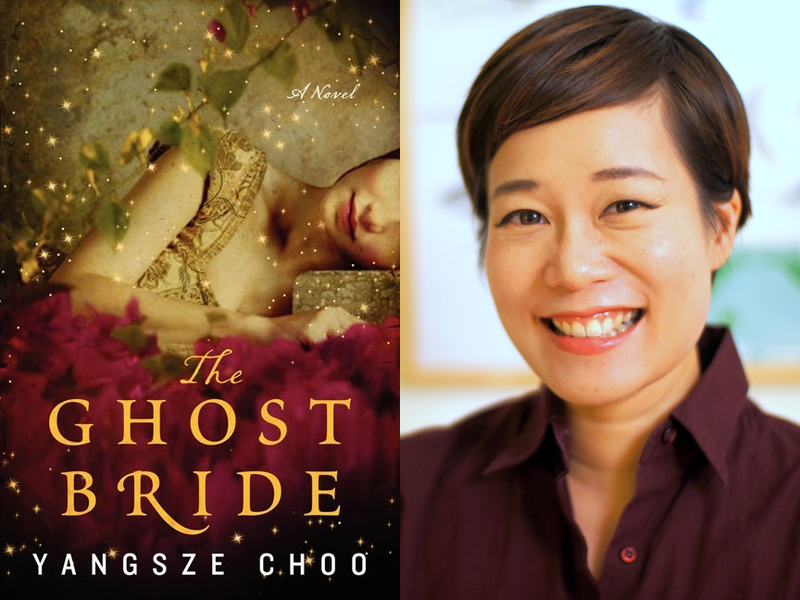 The Ghost Bride, the New York Times best-selling novel by Malaysian writer Yangsze Choo is heading to Netflix very soon! News of the page to screen adaptation was released earlier today, with Netflix also announcing the Mandarin original series' cast as well as the directing and writing teams behind the show. Rarely practiced, ghost marriages are typically conducted to placate a restless spirit, who in this case is the Lim family's son who had died under mysterious circumstances. Accepting the proposal would mean saving her family from a lifetime of debt, but she will spend the rest of her life being haunted by her "ghost husband". In her desperation to get out of the ghastly union, Li Lan soon finds herself drawn into the Chinese afterlife, where she must uncover the Lim family's darkest secrets and the truth about her own family. Quek Shio-Chuan made waves in the local film industry last year for the award-winning sleeper hit Guang, an autobiographical film depicting his relationship with his high-functioning autistic brother, while Ho Yuhang is most well-known for critically acclaimed films like 2009's At the End of Daybreak and HBO's Folklore. 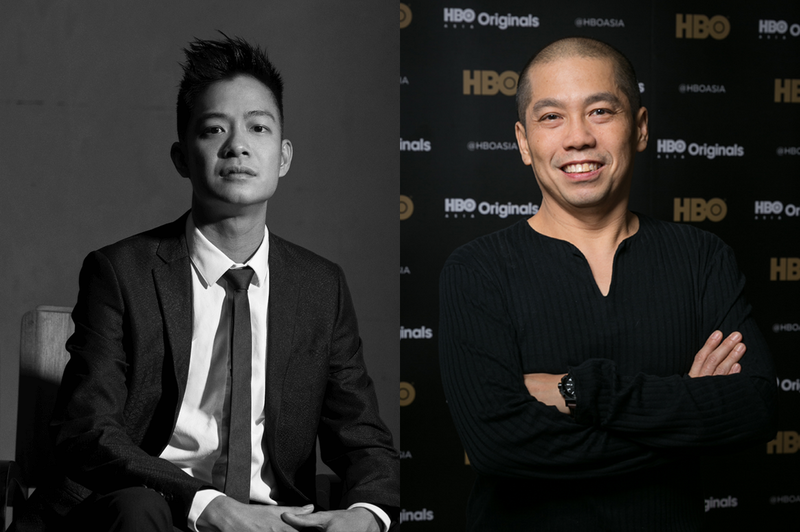 The duo will be backed by a stellar team of writers led by American-Taiwanese TV writer Kai Yu Wu, whose portfolio includes Hannibal and The Flash. 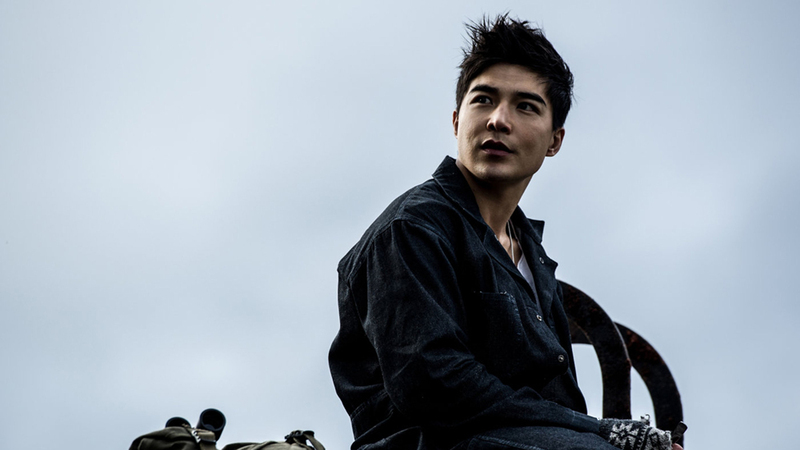 Ludi Lin in 2017's 'Power Rangers'. Lin will be joined by Taiwanese actors Huang Peijia and Wu Kang Ren as well as Malaysian actor and theatre artist Tian Tze Kuang﻿. Zombies in medieval Korea?! Yeah, it's pretty bonkers. Are Penn Badgley and Shay Mitchell social media creeps IRL? We find out.